LAN in networking terms stands for Local Area Network and it refers to a shared communication system that many computers and other devices are attached. The distinction between this and other networks is that a LAN is a network limited to a local area. The first recorded use of LANs where in the 1970s, where they grew from the very first basic networking setups. These consisted of two devices connected by a single network wire much like a child’s string and paper cup model designed to mimic the telephone. Computer scientists started to think why limit to two devices when the same cable could theoretically connect multiple devices. There were complications though, and possibly the most basic was finding a mechanism that ensured that multiple devices didn’t use the cable at the same time. The methods used to ensure that use of the cables are shared properly are called ‘medium access controls’ for self explanatory reasons. There are a variety of these ranging from allowing workstations to announce their communications to a central device which controls access and allocates bandwidth as required. In some senses in the same way an individual may buy uk proxy access in order to route their connection privately whilst hiding their own IP address. Although LANs are normally restricted to a smaller geographical location there are actually different topologies. The simplest and originally was the most common is the liner bus and the star configuration. The linear bus involves a cable laid throughout a building from one workstation to another. Whereas the star configuration has each workstation attached to a central location or hub connected by it’s own specific cable. 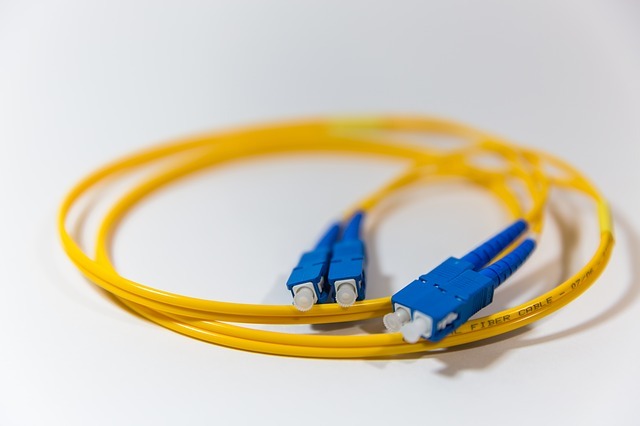 There are pros and cons to each configuration and in fact if you use the most popular networking medium ethernet you can use either topology. A local Area Network is actually a connectionless networking configuration. That definition is important and actually means that once a device is ready to use the network to transmit data it simply releases the data onto the cable and ‘hopes’ that it reaches it’s destination. In this basic setup, no initial process involves ensuring that the data reaches it’s recipient nor is there any check to see whether it has been received. When data is transmitted across the LAN it is packaged into ‘frames’ before being dispatched. At the basic hardware level, each frame is transmitted as a bit stream across the wire. Every single device connected to this network will listed to the transmission although only the intended recipient will actually receive the data. Normally this is the case but it is possible to transmit on a multicast address which specifies that all devices on the LAN should receive the data. Other higher level protocols will actually package the data further into datagrams examples of these are IP or IPX.